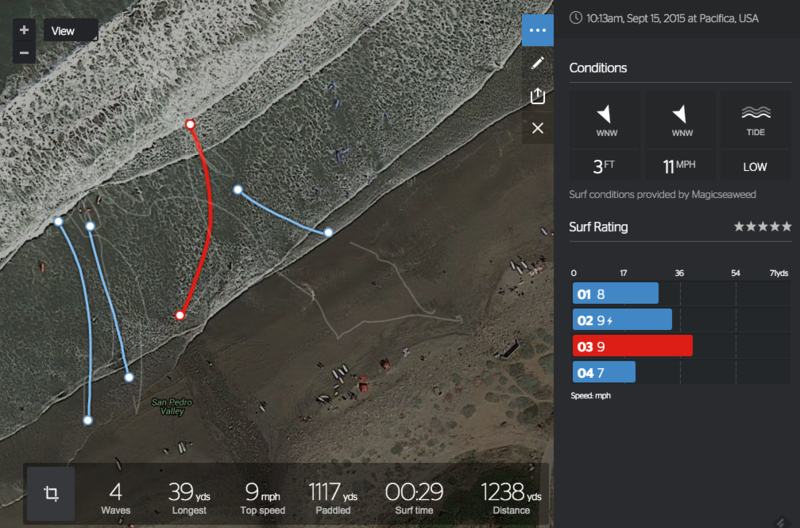 Woo, got four fun waves in less than twenty minutes on an average looking day – smallish with 8mph of West wind. 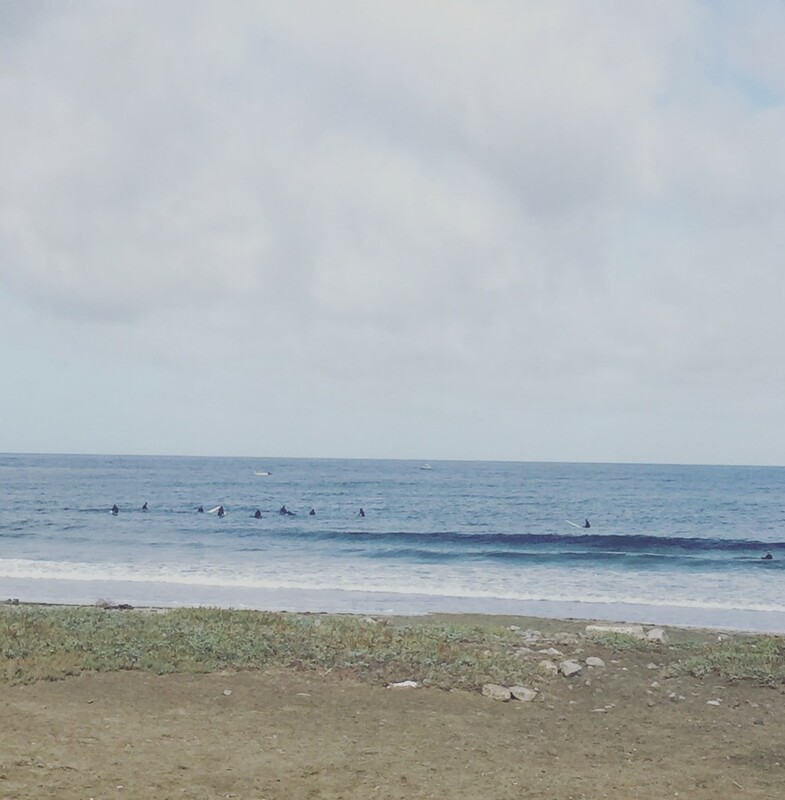 Empty at the beach but our little peak on the south end started filling up with surfers. Chatted with Rick about Adobe and Bruce Brown and Bud Brown movies. He said he has some DVD with footage from the sixties of surfers at Linda Mar. That would be so cool to see. Paddled out and started seeing some options. First wave was really fast with a steep drop, angled right. Another left was even steeper and I angled hard on paddle and takeoff, which is my new favorite thing to do. Seeing that shoulder of the wave rush up next to you and high-lining it before it closes out. Such a thrill. Max and I found our spot among the lineup and both got some fun ones. Water is colder for sure but I’m still in my 3/2 Xcel and enjoying it. Saw Joe and gang on the way out. They’d never seen the Linda Benson rail grabber. Made it back SF in the nick of time and found parking across from the building. YES. Afternoon Report for SF-San Mateo County: NW windswell mixes with tiny, leftover SSW swell to offer waist high+ surf to exposures. Best combo breaks see shoulder high+ sets. Winds are steady-strong from the W, for mainly sloppy conditions at many spots.